One of the best benefits of having kids is getting to be a kid yourself and Megazone is a great place to do just that. I never understand when parents don't partake in childish activities - we even had a boys' birthday party here where a dad went INSIDE the warzone to just stand and watch. So ring up, book your group and they'll give you a room where you can do the food and cake thing along with two 20 minute game sessions. Get pizzas delivered and it's simple and fairly affordable as far as these things go. Just make sure you join in - it's bloody good exercise and wicked fun. Laserstrike! You can do it here. What else do I need to say? Only that's it crazy good fun, and if you're not totally exhausted by the end of it from running up and down ramps, hiding from the other team, and ambushing your opponents, you're not playing it right. This is one of the more fun laserstrike places I've been to, because it's got two floors, plenty of hiding spots and full on ATTACK music. They also give you an extremely serious briefing, which is pretty funny considering what a dork you look like when you put on the harness. Try and get a couple of groups together, it's more fun when you know the people you are playing with and against, not to mention it being a pretty good way of finding out who is a take-no-prisoners, no-mercy type, (yes, it's always the quiet one) and who is a big scardy cat. The best lazer tag in Auckland! Went there with my mates, great fun! staffs are super helpful. Definitely keen to come back! 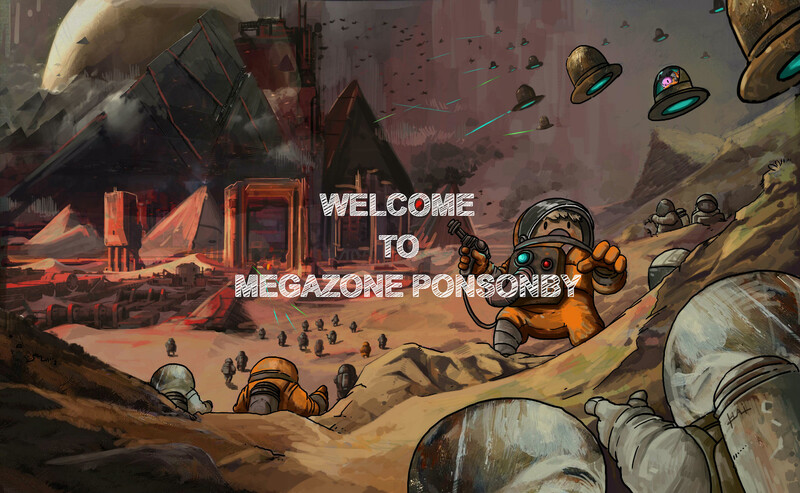 Welcome to Megazone Ponsonby Auckland.